Municipality's finance director said false alarms cost a million dollars a year, but that only $256,000 is recovered through fines. 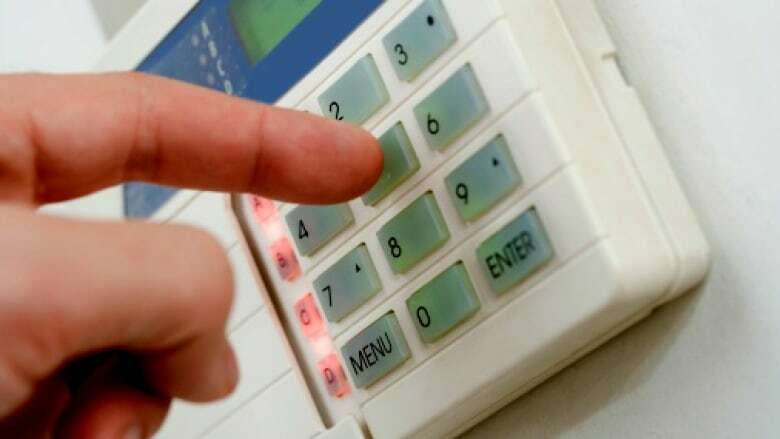 The fines for anyone in the Halifax region who accidently trips a home security system could soon increase significantly. Municipal staff told regional council that police and fire responded to 4,700 calls last year. "The cost to respond to false alarms is a million dollars," said Amanda Whitewood, director of finance for the municipality. "We only recover $256,000 through fines." At a maximum of $150 for a fourth false alarm, Whitewood says Halifax has some of the lowest fines in the country. "The fines have not gone up since 1999," said Coun. Lisa Blackburn. "So people have had 18 years to get the message." The first false alarm is free and councillors are interested in keeping that policy. But a number of them understand the need to increase the fines for subsequent calls. 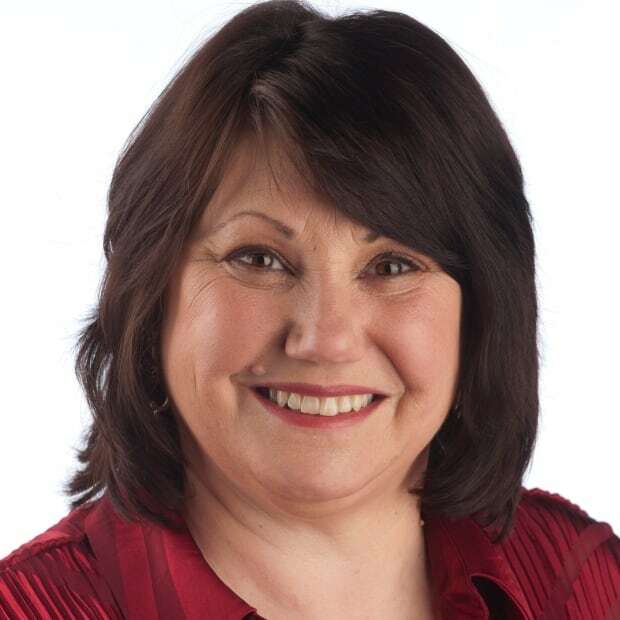 "I am sympathetic to looking at an increase in those fines because the technology is there now that these false alarms shouldn't be happening," said Coun. Tim Outhit. Regional council will discuss the exact increases during a debate Friday on further options for next year's budget. Finance officials estimate proposed changes could add about $300,000 in revenue.